The Australian Institute of Health and Welfare features many statistical reports which show the linkages between dental decay and chronic diseases such as cardiovascular (heart) disease, diabetes, respiratory illnesses, stroke, dementia and adverse pregnancy outcomes. Only getting regular dental check-ups help prevent heart attacks, strokes, and other medical conditions. So, finding a dentist isn’t about choosing the one who is closest to the area where you live. But, it’s all about choosing the right one who has the ability and understanding in meeting all the dental needs of your family. If you are looking for a dentist in Penrith who can preserve the overall dental health of your family, here are a few ways to find one. If you hold any dental insurance, then it’s a good decision to call your dental insurance plan provider and inquire about the names and contact information of the dentists who are part of your dental insurance plan. This is because, by choosing a dentist who accepts your dental insurance plan, you have to pay only a lower fee when compare to a dentist who is out of network. Get referrals from your friends, family and co-workers regarding the dentist they are consulting and the expert solutions they are getting. Inquire about their experience in detail and check online reviews, testimonials, and videos from patients to make a better choice. Check whether the dentist you choose holds the necessary license to perform the dental treatment you are opting for. Also, if you are seeking for a dental implant technique, choose a dentist who specialise and have spent two or more years in advanced training in the particular field to receive a treatment that is effective and second to none. Also, hunt for dentist who offers a wide range of dental services including preventative dentistry, cosmetic dentistry, general dentistry and more. A good dentist should have the provision to accommodate you for emergency procedures to help you get relieve. These emergency dentists in Penrith should also possess the required tools to handle dental emergencies. Make a personal visit to the dental office to get to know the staff and inquire about their payment plans. This gives you a great insight on the dental office environment, diligence and courteousness of the staff, and how your experience will go during a patient visit. 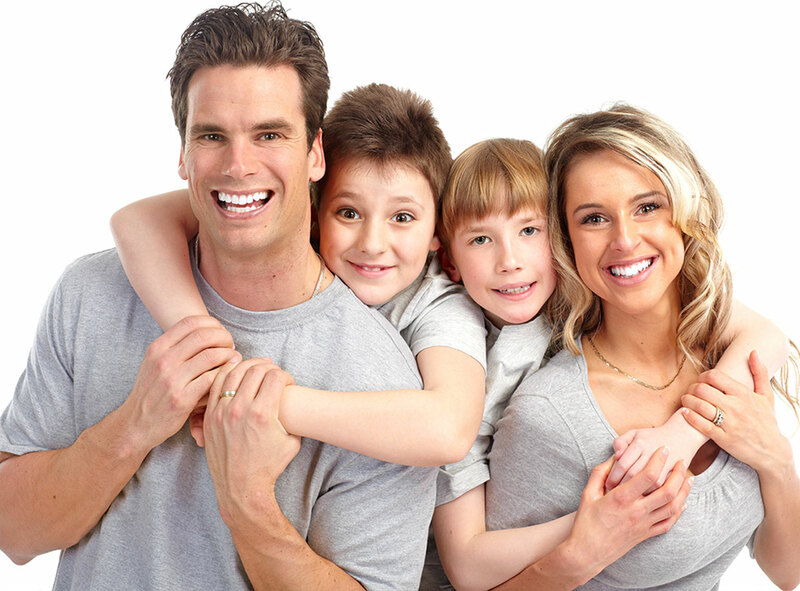 Your choice of dentist can effect or affect your life and the life of the family. Since you and your family deserve the best, look for a reliable dentist who provides you with an exceptional dental care and covers your insurance plan. So, before you begin your search for the right dentist, remember that dental care is a very personal service and you want this relationship to last for years and years.